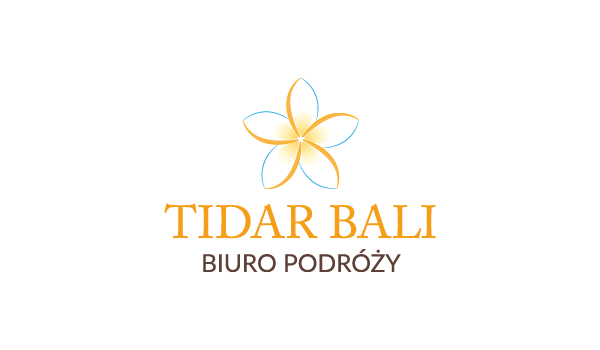 Tidar Bali is an upcoming but rapidly developing Polish‐ Indonesian travel agency, whose main goal is to promote Indonesia on the Polish market through tourism and sport. 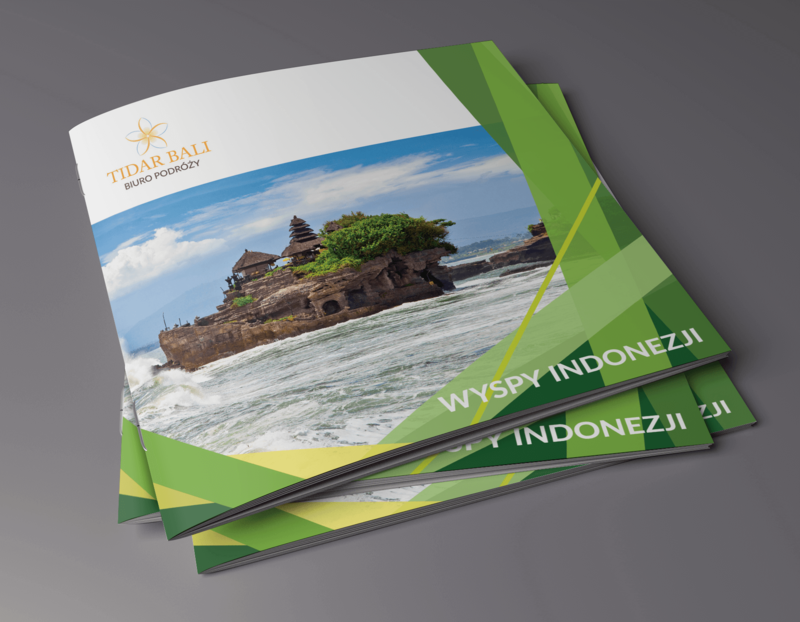 They operate in Poland as a representative office and we offer package tours in a few Indonesian islands, which differ in climate, culture, flora and fauna. 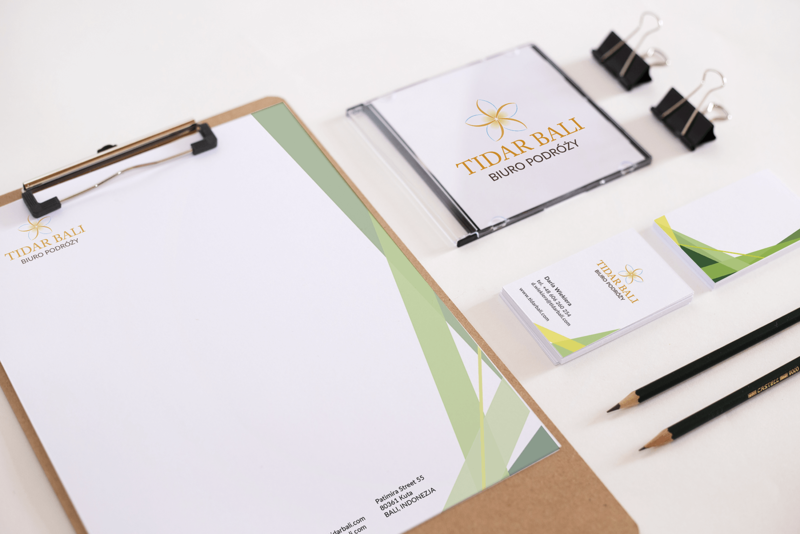 The project included design of a logo, corporate identity, responsive website, a folder presenting the offer and advertising creations to the warehouses of the tourism industry and rollup’u the fair. 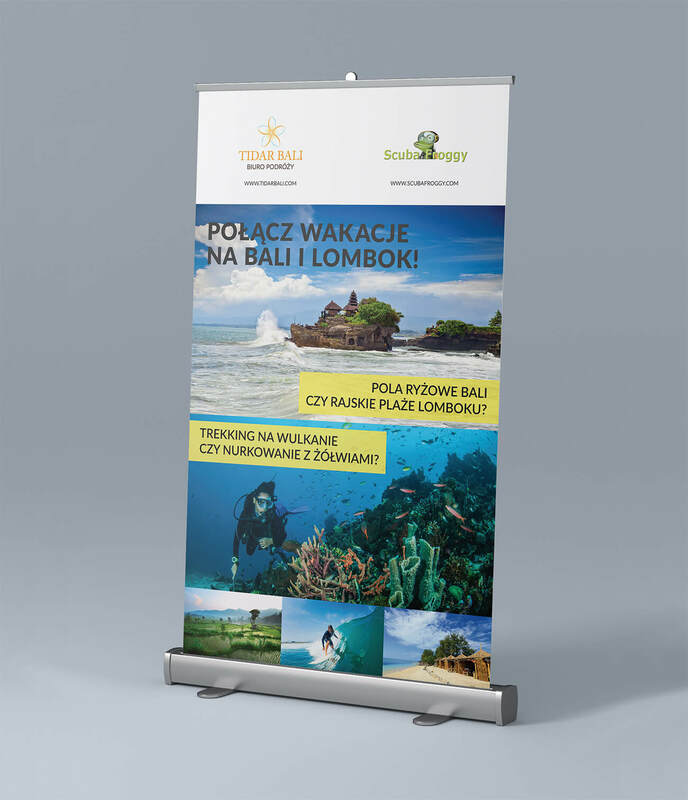 On our side we were also supervising the printing part of the materials. 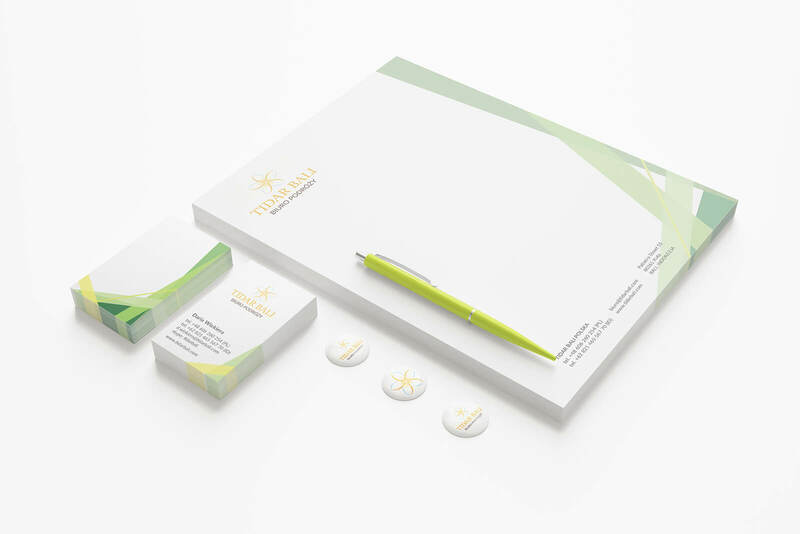 The materials present the company’s offer in a coherent manner in different situations.